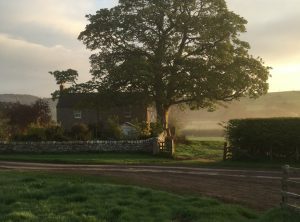 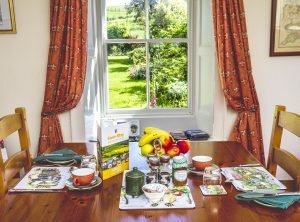 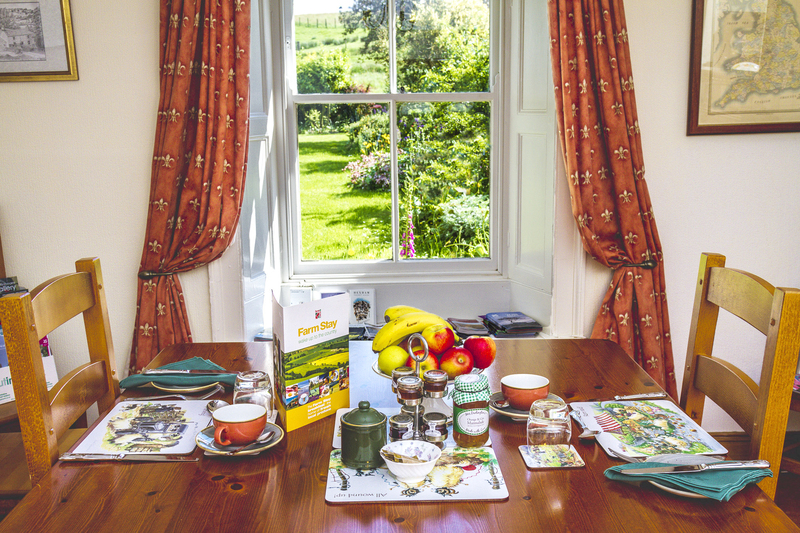 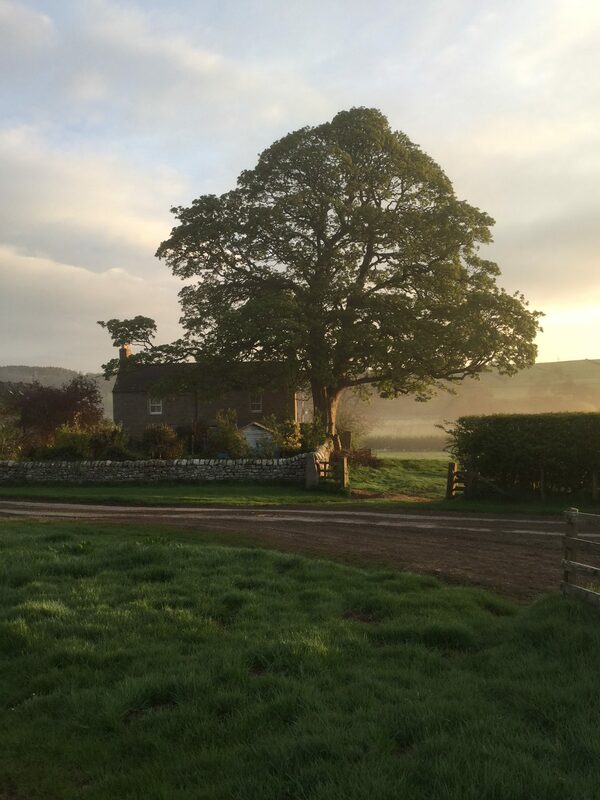 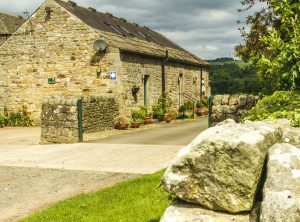 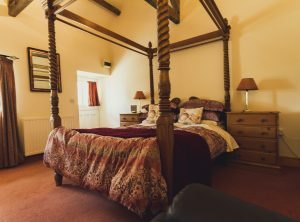 Wydon farm is an ideal base for touring Hadrian’s Wall and the English border country. 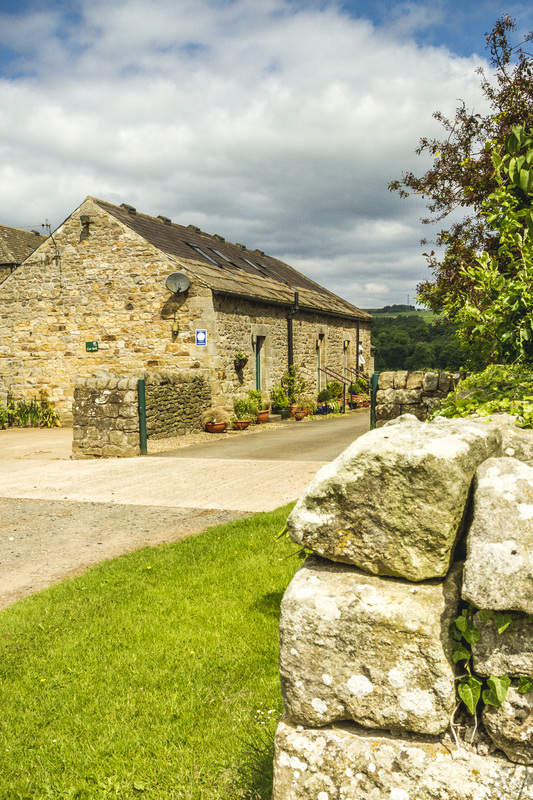 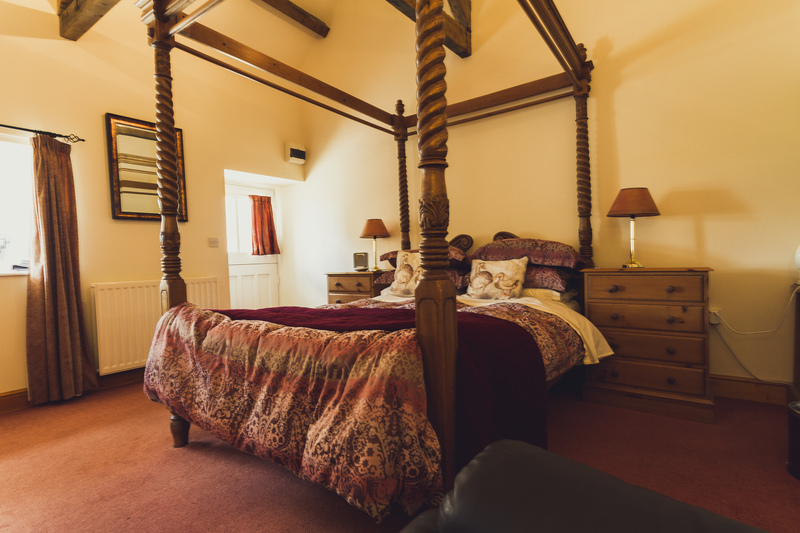 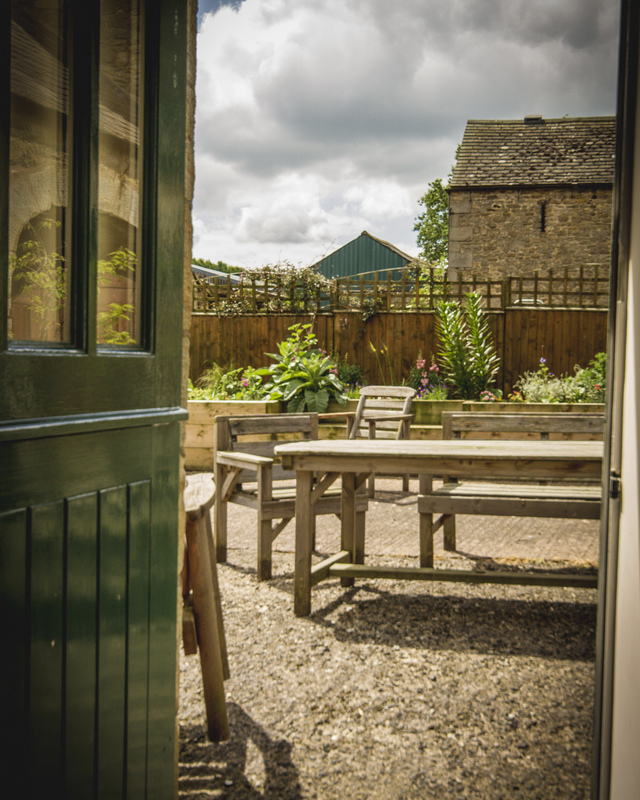 We are within walking distance of Haltwhistle, the ‘centre of Britain’, with local shops and historic buildings. 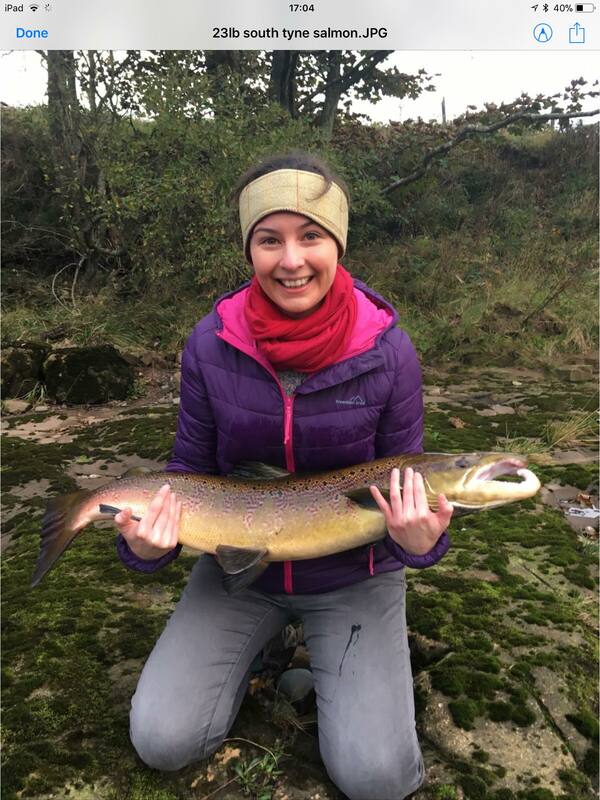 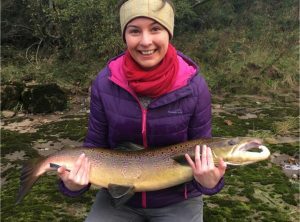 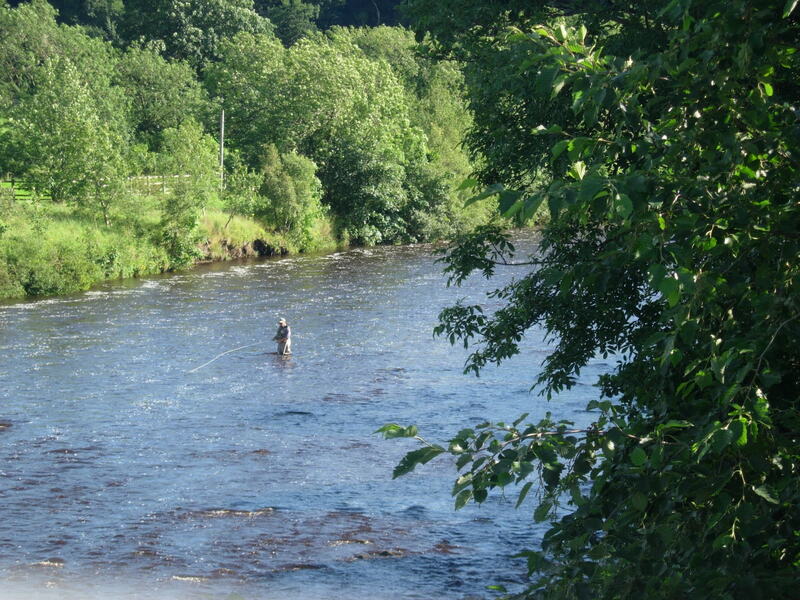 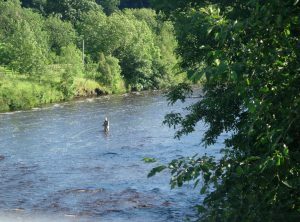 Enjoy fishing holidays at Wydon Farm, which sits on the banks of the river South Tyne, one of the best salmon rivers in England. 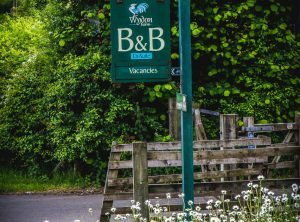 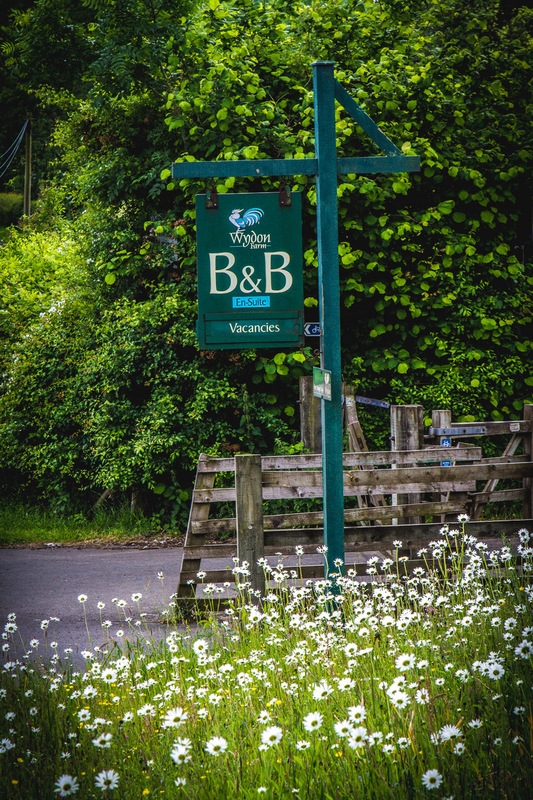 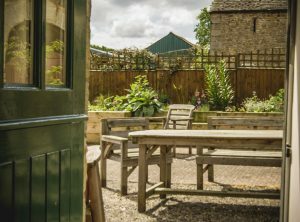 Enjoy walks on the footpaths and a bridleway run through the farm yard and Sustrans cycle way runs through part of the farm.